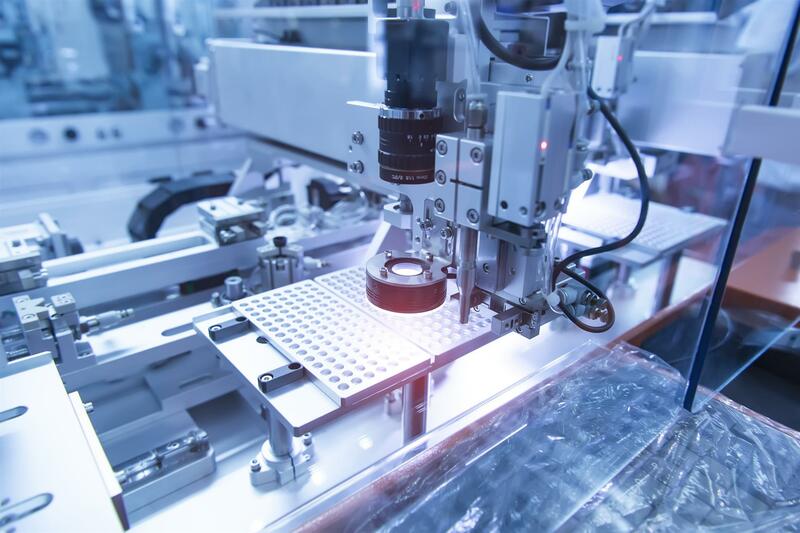 Al implementation in edge computing enables easy implementation of normally difficult production tasks such as customized quality inspection, detection of minute irregularities in textured surfaces, and labeling recognition for irregularly stacked cargo. 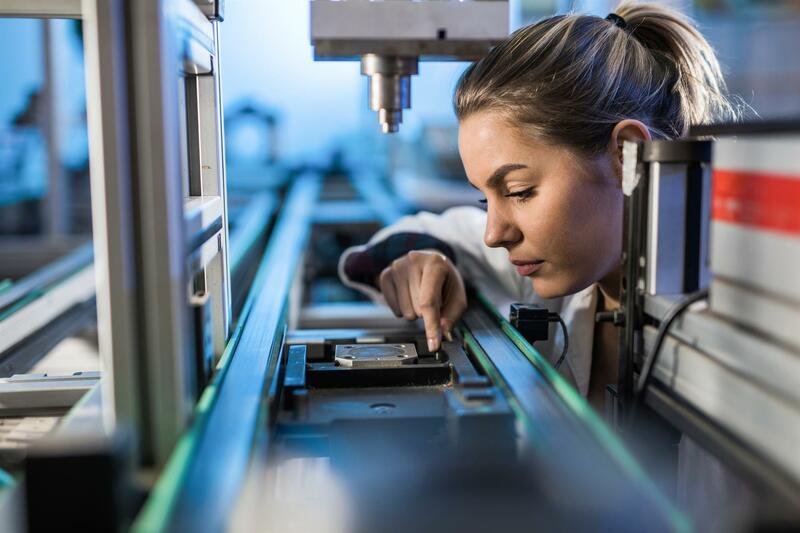 Machine learning, cognitive services, image processing analysis, and other complex information management tasks can be performed at the edge to make adjustments in real time, Production equipment, unmanned vehicles, and complex robotics benefit from the increased stability, reduced latency, and enhanced efficiency provided in FoF operations, with accuracy increased through continuous training and significantly reduced development time. 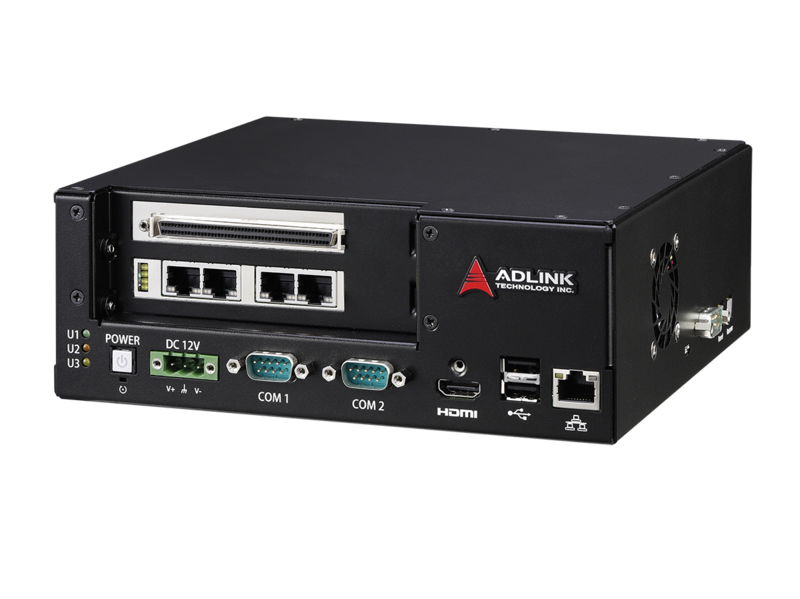 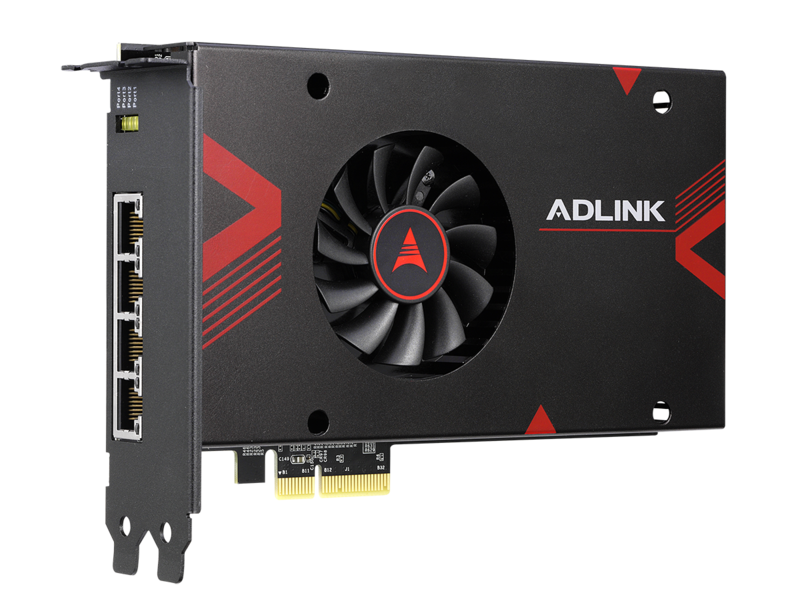 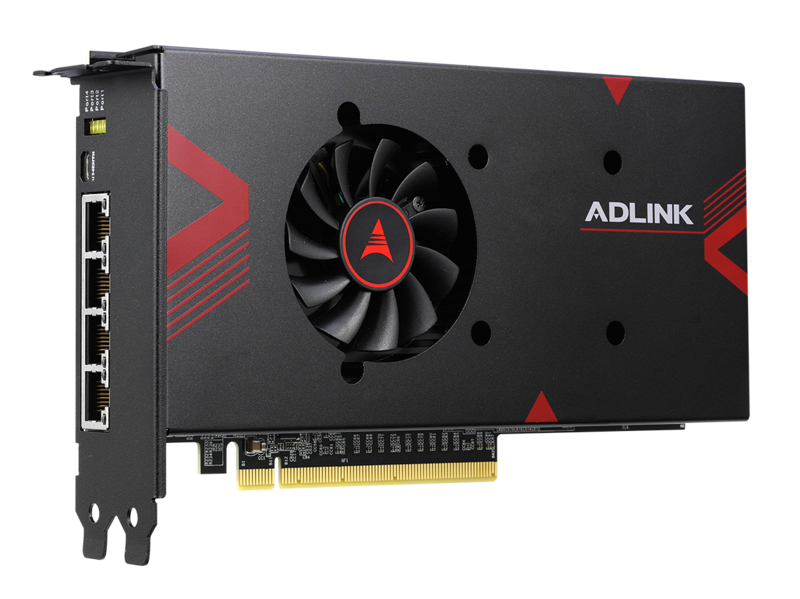 ADLINK provides a variety of machine vision platforms, featuring highly integrated edge computing, built-in deep learning modules, motion control function, and real-time connectivity. 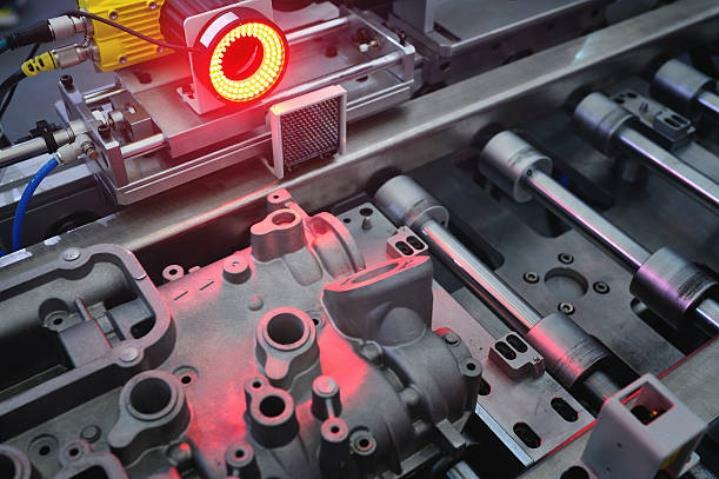 Implementation of the open architecture ROS2 standard supports thorough communication with robots from various manufacturers or AGV and equipment to realize the FotF ideal. 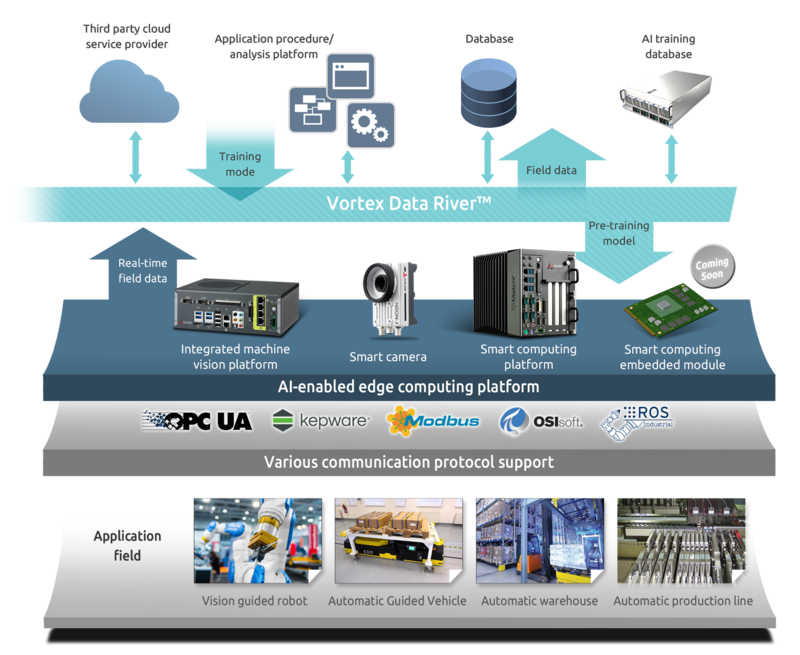 The OPC UA communication protocol enables seamless communication among automation equipment, connecting and streaming image data through Vortex Data River™ to the cloud and, after analytics, the AI training server, empowering data-to-decision results. 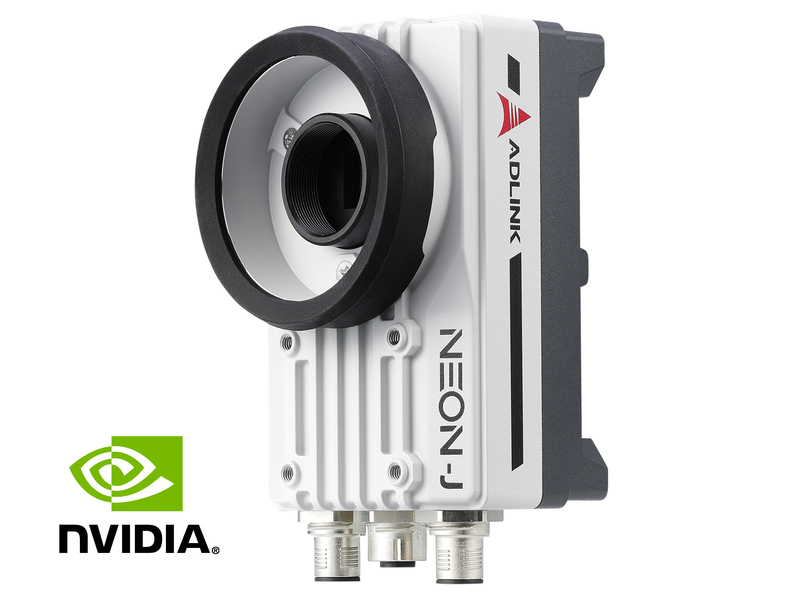 Adjustment of reaction ultimately improves accuracy of machine vision detection and optimizes production.